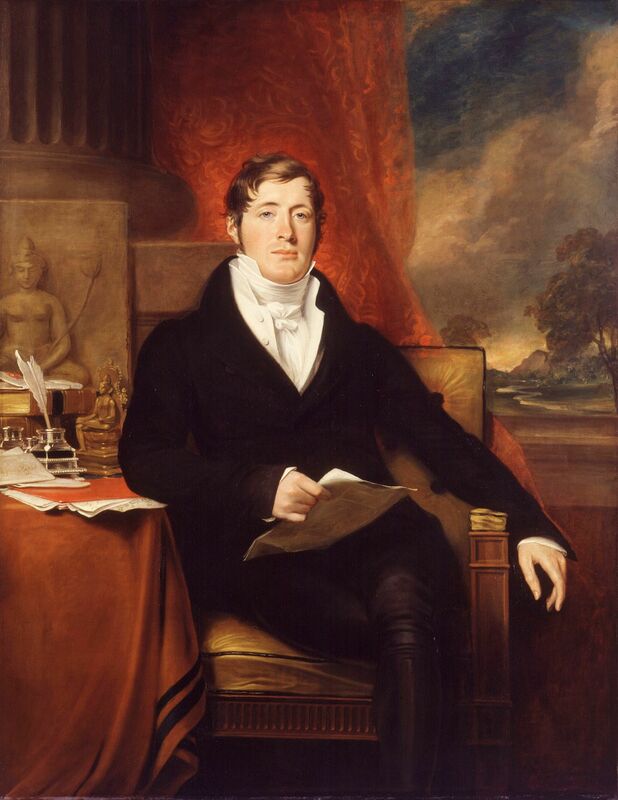 To many, Sir Stamford Raffles is held in esteem as the founder of modern Singapore who initiated the setting up of a trading port here for the British East India company, following his arrival in 1819. But a new exhibition opening next month at the Asian Civilisations Museum (ACM) will seek to peel back the layers of who the Briton was, down to his callous side. Mr Kennie Ting, the museum's director, said the majority of Singaporeans "know" Raffles as a mythical, one-dimensional "founder figure". He was, however, not only "a scholar and avid collector of natural and cultural heritage, but also a ruthless statesman and colonial opportunist", said Mr Ting in a statement. While Raffles is generally respected in Singapore, scholars have highlighted how he led a violent assault in 1812 on Yogyakarta, then the biggest kingdom in Java, and humiliated its local rulers. The exhibition, Raffles In Southeast Asia: Revisiting The Scholar And The Statesman, will be held from Feb 1 to April 28. Tickets cost $12 for Singaporeans and permanent residents, and $20 for foreigners. 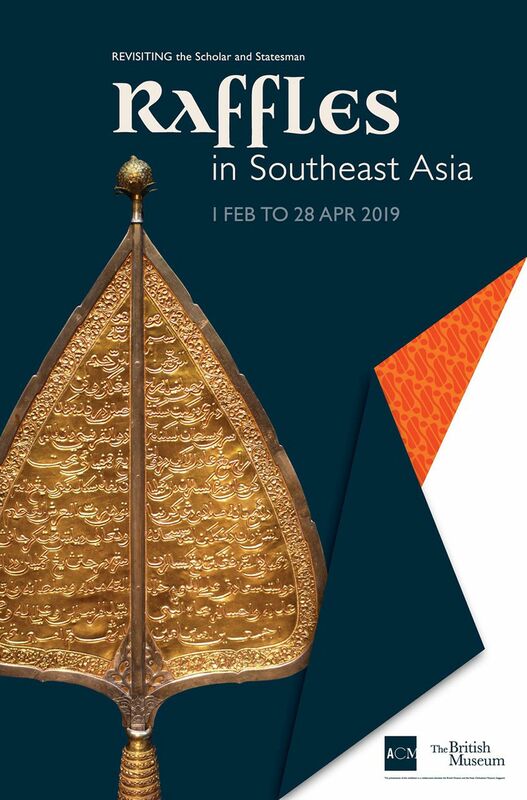 It is co-curated with the British Museum, whose Raffles Collection items on display will include Javanese and Sumatran objects Raffles personally collected while in the region. In total, about 240 objects will be displayed, comprising sculpture, architectural and natural history drawings, wayang (traditional theatre) puppets and masks, gamelan musical instruments, kris daggers, and royal regalia of Indonesian sultans, said the ACM statement. Institutions and collectors from Britain, the Netherlands, Indonesia and Singapore are also lending their objects, which reflect the aspects of South-east Asian history that most intrigued Raffles and the British, as well as some aspects they missed or refused to acknowledge, ACM added. This will also be the first time pivotal objects pictured and discussed in Raffles' book, The History Of Java, are gathered from different parts of the world at one venue, it said. Besides presenting Raffles "as a complex and multifaceted personality", the exhibition has another aim: To showcase the rich artistic and cultural heritage of Java and the Malay world, Mr Ting said. The exhibition is part of the Singapore Bicentennial that marks the 200th anniversary of the Republic's modern history. Various activities have been planned for people to reflect on and learn more of Singapore's 700 years of rich history. Mr Ting said of the exhibition: "We hope to inspire visitors to look beyond the conventional origin story of modern Singapore; to place this story against larger historical and geopolitical developments in the region." Historian Peter Borschberg of the National University of Singapore said Raffles' time as a British official in Java - before he came to Singapore - formed his ideas on the peoples, languages, cultures, flora and fauna of South-east Asia. "The exhibition, in other words, displays material evidence to help visitors delve more deeply into the varied interests of Raffles and his activities as a collector and learned observer of the region," Dr Borschberg added.